Our range of Molybdenum Compounds are used as a corrosion inhibitor ans as a source of molybdenum compound. These Molybdenum Compounds are supplied in big bags and other elements are added upon the request of the clients. We have widely recognized in the field of manufacturing, supplying of Ammonium Molybdate. 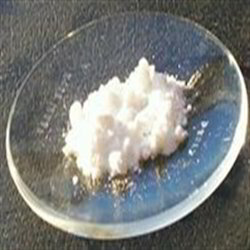 This white/off white crystalline powder is used mainly in dye-pigments intermediate as a catalyst. Also used widely in animal/cattle feed and aqua feed supplements. 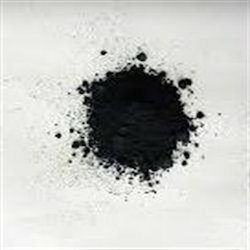 MOLYBDENUM TRIOXIDE is used to manufacture molybdenum metal, which serves as an additive to steel and corrosion-resistant alloys. 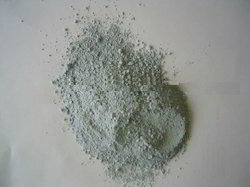 Its chief application is as an oxidation catalyst and as a raw material for the production of molybdenum metal.It is also a component of the cocatalyst used in the industrial production of acrylonitrile by the oxidation of propene and ammonia. 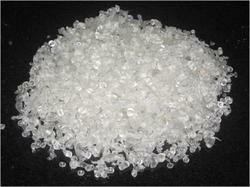 We are offering an estimable quality of Sodium Molybdate in the market. Sodium Molybdate is widely used in biochemistry and medicinal chemistry. 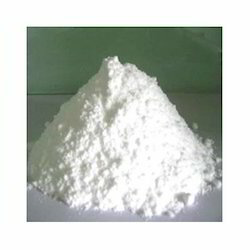 It is a white crystalline powder, Its usage is in analytical as well as nutrient purpose. it is also used in metal plating and corrosion resistant. We are offering Molybdic Acid to our clients. We are offering Molybdenum Disulphide to our clients. Dry Lubricant and Lubricant additive, Hydrogenation Catalyst. Looking for Molybdenum Compounds ?